I’d like to personally welcome you to Macomb Community College, where our priority is you. We have more than 200 programs to help you reach your goal. Whether you plan to earn an associate degree and then transfer to complete an advanced degree or you’re taking one of Macomb’s career preparation programs to launch directly into the workplace in a high-demand field, we have the resources to support you. Macomb’s counselors and advisors are available to help you chart your course. 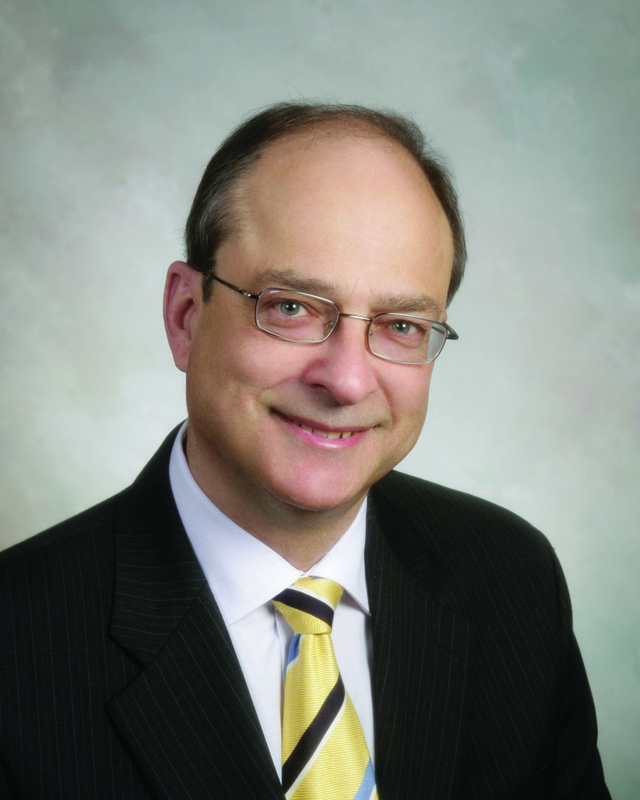 The college’s small classes mean personal attention from first-rate professors. And our Learning Centers provide both onsite assistance and online tools to help you succeed in your classes. In addition, Macomb offers a robust student life experience with organizations, volunteer projects, educational and diversity programs, social events, leadership workshops and recreational tournaments to supplement your experience beyond classroom walls. 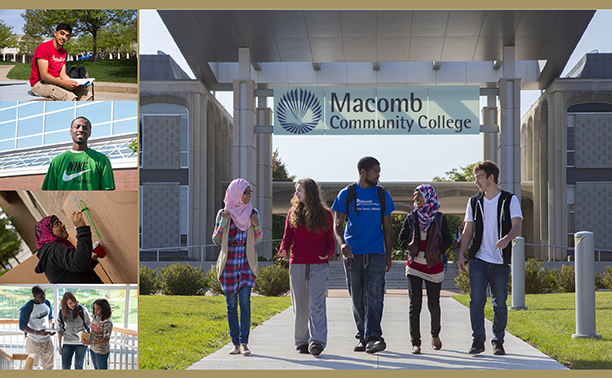 We’re proud that you’ve chosen us to support your educational journey, and we look forward to you joining the Macomb college community.